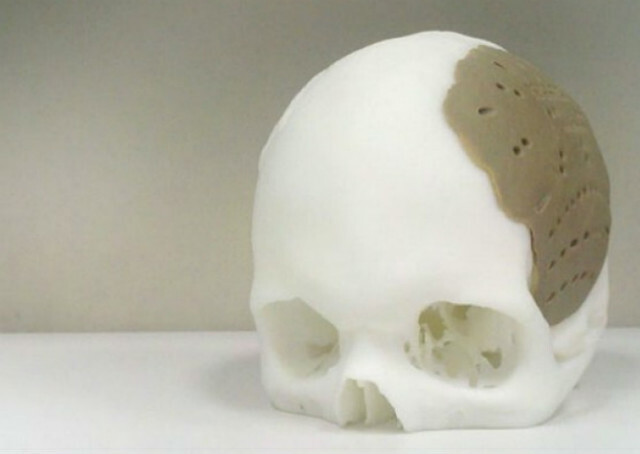 In UK some minds are developing a natural-looking 3D printed synthetic skin that can be matched to a person based on their age, gender and ethnic group. Working alongside colleagues at the University of Manchester, University of Liverpool researchers are now developing 3D image processing and skin modelling techniques that can copy a person's skin so that it appears natural, whatever light it is shown in. While it is possible to print synthetic skin in one tone, this does not reflect the diversity of the surface which in real life will be patterned by freckles, veins and wrinkles. People walking between daylight and artificial light also take on a different shade, so any synthetic skin has to produce the same effect. Using a 3D camera will also allow geometry to be taken into account as the perception of skin is often influenced by factors such as shadows. The first strand of the project will be to perfect 3D camera technology and subsequent image processing that can almost exactly match an individual's skin tone and skin texture under varying light sources. This will be carried out on an individual basis so that each person's synthetic skin is bespoke. The researchers will also find ways of taking 3D images of skin types of hundreds of people in order to build up a database which can be used more generally. This bank would then be used in more remote areas or in countries where access to calibrated 3D cameras is difficult. However, 3D printers are relatively cheap so with access to a bank of skin types and a printer, medics could still produce a close match of skin type chosen from a large database of designs. "The human visual system is extremely sensitive to small distortions in skin appearance, so making a convincing synthetic version will be essential whether this technology is used for emergency or cosmetic medicine," Dr Sophie Wuerger from the Perception Group in the University's Institute of Psychology, Health and Society said.